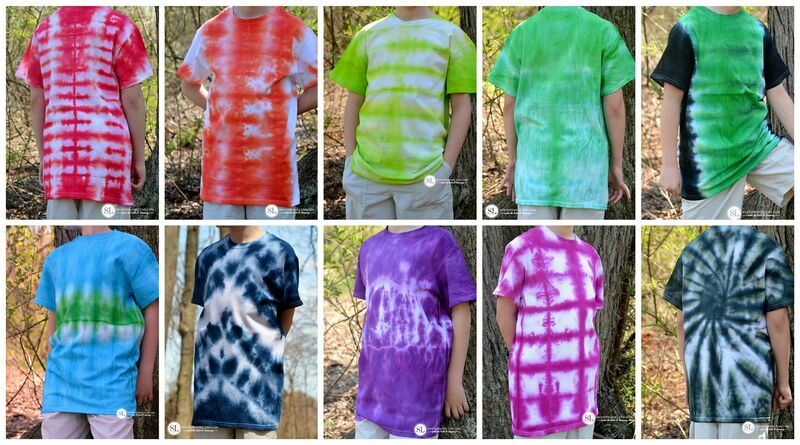 Whether you have been tie dying for decades or are trying it for the first time, the whole tie dye experience is one crafting activity that never gets old. 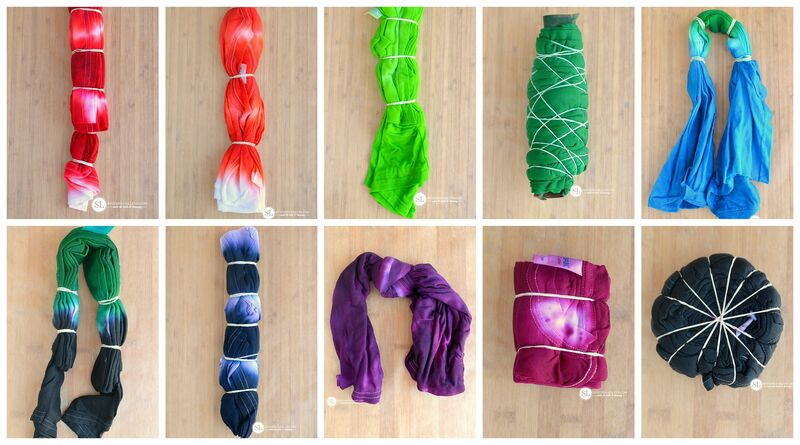 along with a few of my favorite tie-dye tips and tricks. Creating unique patterns and colorful designs is a lot easier than you may think, making this a perfect activity that can be enjoyed by all. Celebrate at your local Michaels store this Saturday, April 22nd from 1:00 to 3:00pm. family friendly event, open to all. You provide the t-shirt and Michaels will provide the rest of the supplies for FREE! 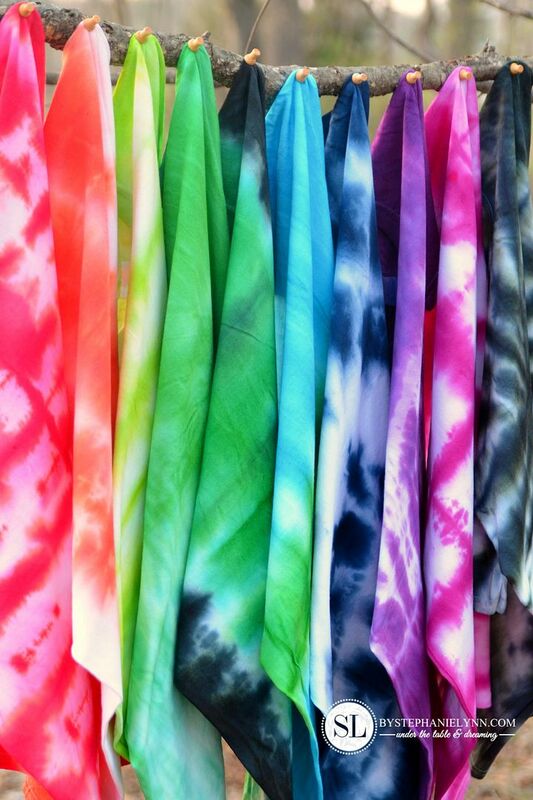 Tie Dye Party we hosted last year. This post is brought to you by Michaels . The opinions read here are entirely my own. All of the designs in this post were created on White Gildan® 100% cotton T-Shirts. 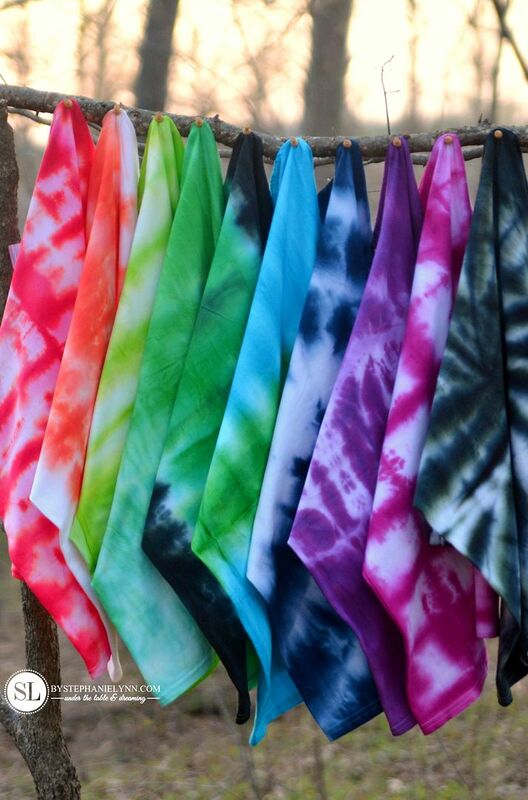 The dyes used for the Tie Dye Techniques are Tulip® One Step Dyes. 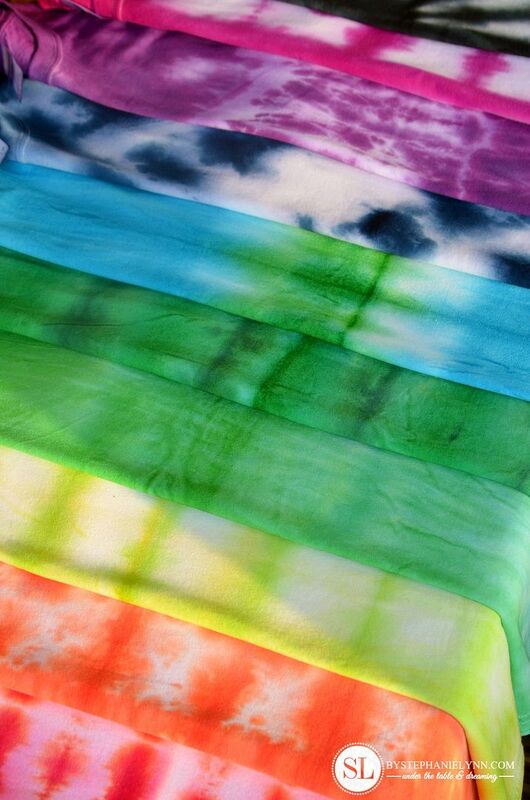 All of the colors are conveniently included in the Tulip® One-Step Color Tie-Dye Kit® found at Michaels. The colors are also available individually. ~ Happy Crafting! These look great. I am going to try this with my girl for fun this summer. Thank you for sharing.